Air Source Heat Pumps can save you £1,000 a year?! 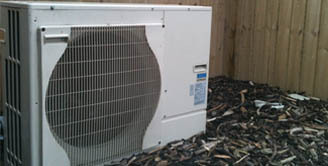 ASHPs are cheaper than ground source heat pumps. The Energy Saving Trust (EST) estimates that the cost of installing a typical ASHP system ranges between £7,000 and £14,000! It does sound like a lot I admit but, you are thinking small! There is still juicy payback to consider. The payback period (the time it takes for the cost of the system to be recouped in energy savings) depends on how efficiently your system works, the type of system you’re replacing, whether you can get money with the RHI and how you’ll be using the heat generated from the pump. between £550 and £1,060 a year if replacing electric heating. It also estimated that the RHI would pay an extra £805 to £1,280 a year. Deadline for heat pump grants – extended! The second phase of the scheme, which offers grants towards the installation costs of thermal solar panels and both air and ground source heat pumps, will be launched on April 2nd this year and with a £10m increase to its budget. Author adminPosted on March 29, 2012 September 17, 2012 Categories air source heat pump quote, UncategorizedTags air, extended, grants, heat, heatpump, pump, quote, sourceLeave a comment on Deadline for heat pump grants – extended! 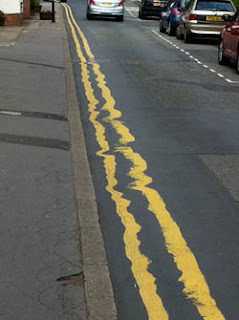 Apologies to our regular readers, here at Solar Panel Quoter – The Blog, for our rather erratic posting these last few days. Usually, we feature a new post / story concerning renewable energy every day (Monday to Friday), however two totally separate and opposing events have conspired to prevent that, this week so far. Firstly, on Monday, we launched our newest online instant quoting website for homeowners interested in getting a quote for either Air Source Heat Pumps or Ground Source Heat Pumps (click the links to try it yourself). With renewable energy very much in the news – especially with the recent Solar PV tariff cuts announced and the scrambling for installations and information, whilst the solar industry itself plans legal action to get the date in question – 12th December – postponed or at least moved backwards. We’re hoping to offer homeowners as much choice and information on all their renewable energy alternatives. 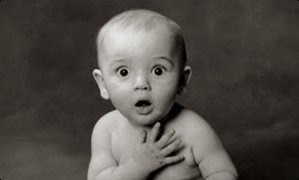 Secondly, and quite unconnected, the Mac I write and manage all the blog material decided to ‘through a complete graphics wobbly’ over the weekend, resulting in a probable 10 day stay as guests of the Apple repair shop in Sheffield. Through the miracle of back-ups, normal service is resuming. We’ll be back tomorrow with an article on how a German company is developing a smaller, more efficient panel which could throw a real life-line to those with small roofs, but who still want to install a sizeable solar panel system on it. More Renewable Energy Options for Homeowners with launch of new Heat Pump Quotes website. To help homeowners control their energy bills even further, or ‘go green’, we’ve designed Heat Pump Quoter. Air and Ground Source Heat Pumps are an alternative renewable energy to solar or wind, and can power your hot water as well as your heating, via underfloor heating, hot air convection or even radiators. Unlike some renewable energy sources, Heat Pumps are not reliant on wind or sunshine to operate, so you can make the most of this energy efficient, renewable heat source, 24 hours a day, all year around. Our newest ‘Quoter website can offer you an instant online heat pump quote, without the need for salesmen to call on you. Imagine a fridge working in reverse – taking the outside temperature of the air or ground and extracting the heat, compressing that heat and then passing it into your home to heat your hot water, underfloor heating, radiator or warm air convection system and that’s the science behind Air and Ground Source Heat Pumps. 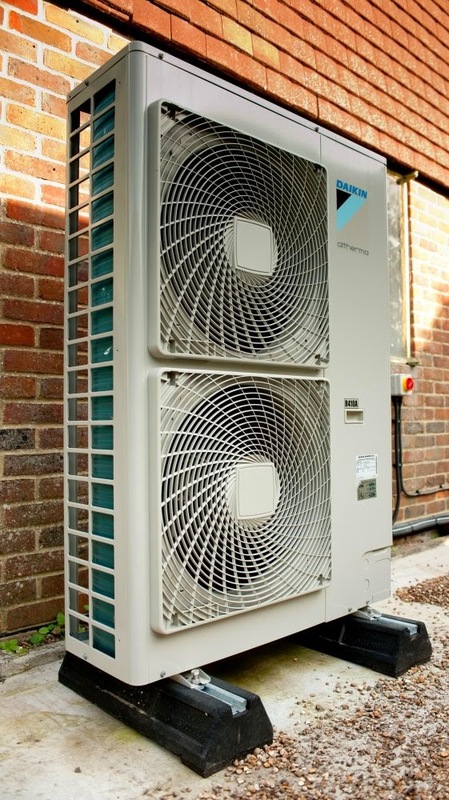 Air Source Heat Pumps are a small unit (much like a modern air-conditioning unit in size and shape), which fixes to the ground or wall adjacent to the property to be heated. Ground Source Heat Pumps use heat taken from the ground and involve a series of looped fluid filled tubing buried in trenches within your garden. Because of the trench digging and pipe laying, these systems cost more to install. Heat Pumps work at generally lower temperatures to more traditional fossil fuel heating so it’s important, to make the most of your system, that your home is reasonably insulated before installation begins. What’s more, they don’t rely on wind or sunshine to function. How do I get my money back? It’s renewable energy right? Absolutely right. 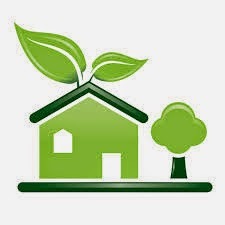 Heat Pumps are a renewable heat source – the kind to be included in the Governments proposed Renewable Heat Incentives which are due to start Autumn 2012 and already included in the Governments current *Renewable Heat Premium Payment scheme. The tariffs – the money the Government will pay you – will work similarly to the current solar panel feed in tariffs, but nobody knows the exact details yet. The Government are currently offering a *Renewable Heat Premium Payment scheme to encourage homeowners to install renewable heat sources onto their homes. The Government are making these one-off payments, to the tune of £1250 for Ground Source systems and £850 for Air Source systems to homeowners, to help them cover the cost of installing these systems. These installation incentives are set to run until 31st march 2012. What’s so green about Heat Pumps? Sure, Heat Pumps use electricity to run, but the clever bit is they use far less that the energy they output. The energy is called renewable because the heat is taken from the surrounding air / ground rather than artificially generated through the burning of a fossil fuel. This means that the CO2 emissions are low compared to an equivalent fossil fuel usage. What can a Heat Pump heat? Power hot air convection heaters. The systems are responsive and designed to work with thermostats so you can control the heat / water temperature. Because of that overall lower heat output, if you’re using your Heat Pump to power your hot water, you’re installers will make sure you have an immersion heater fitted which will be timed to come on once a week for an hour or two, to superheat the water in your tank and kill off any bacteria. The lower heat output also means you may find it more comfortable to leave the systems on for longer periods. Yes, normal ‘gas fired’ central heating radiators aren’t usually large enough to provide the surface area needed for the lower temperature water to effectively transfer enough heat to the radiator to ‘radiate’ and heat the room. It may be you decide on a duel system – keeping your existing heating / hot water system but supplementing its heat with your Heat Pump. That will still lower your usual energy bills. 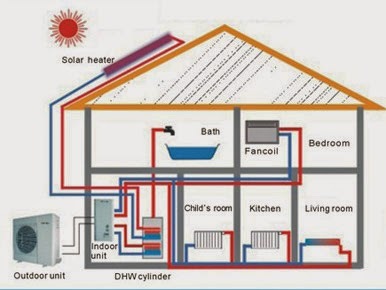 Most properties will be suitable for either a ground or air heat pump system. There’s even a water pump system that could draw heat from say a large pond or lake. Properties which will benefit the most include those that aren’t on Mains Gas and use either Oil, LPG or other solid fuel for heating and hot water. Properties that use storage heaters will also see the same benefits. Even on properties with gas fired central heating will make a modest return (not including any future tariffs), by preheating hot water tanks etc or replacing the heating source on underfloor heating systems. Will I need a new immersion tank? That’s a question for your preferred installers when they’re conducting their quote survey. Heat pump technology has been around longer than you think. The units themselves require little maintenance other than an annual health check (like a regular gas boiler) and for an Air Source Pump, making sure the area around the pump is free from leaf debris etc. How big a system will I need? That depends on how dependent you want to be on its output from totally dependent to treating the system as an auxiliary system. The installation companies will take your wishes along with the size and type of your home and how many of you live within the property, into consideration when conducting their survey prior to quotation. You could earn a regular payment for the renewable heat you produce. *Renewable Heat Premium Payments (Governments one-off payments towards your installation costs) are subject to certain criteria. You can find more information on the Energy Saving Trust’s website here. Author adminPosted on November 15, 2011 Categories air source heat pump quote, government incentives, ground source heat pump quote, renewable energy, renewable heat premium payment schemeLeave a comment on More Renewable Energy Options for Homeowners with launch of new Heat Pump Quotes website.